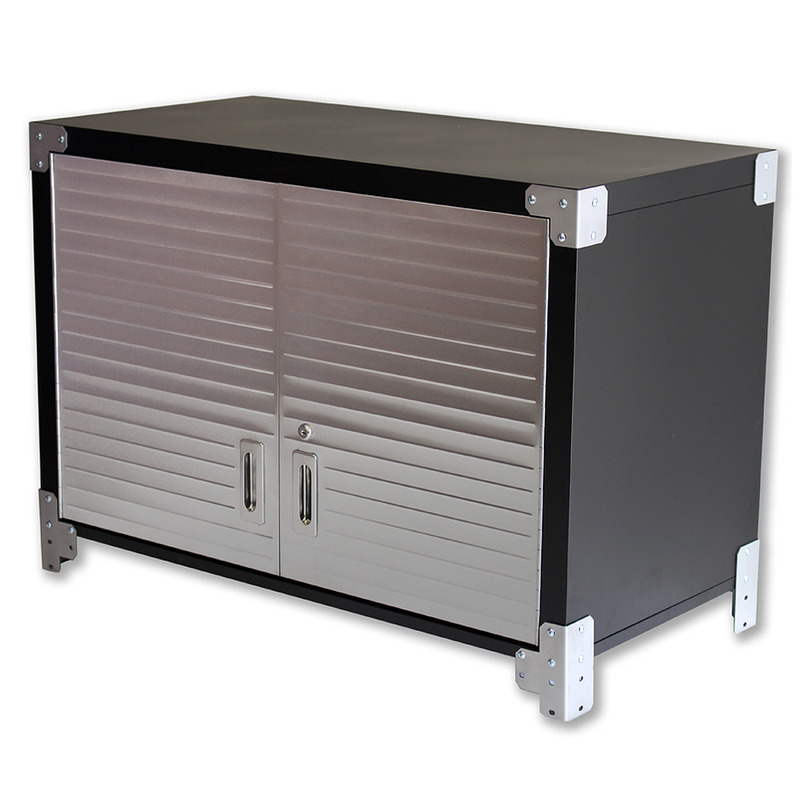 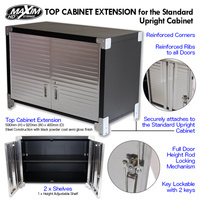 Heavy duty, stylish and modern top extension cabinet. 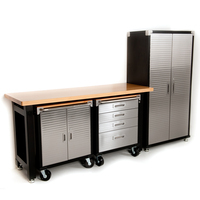 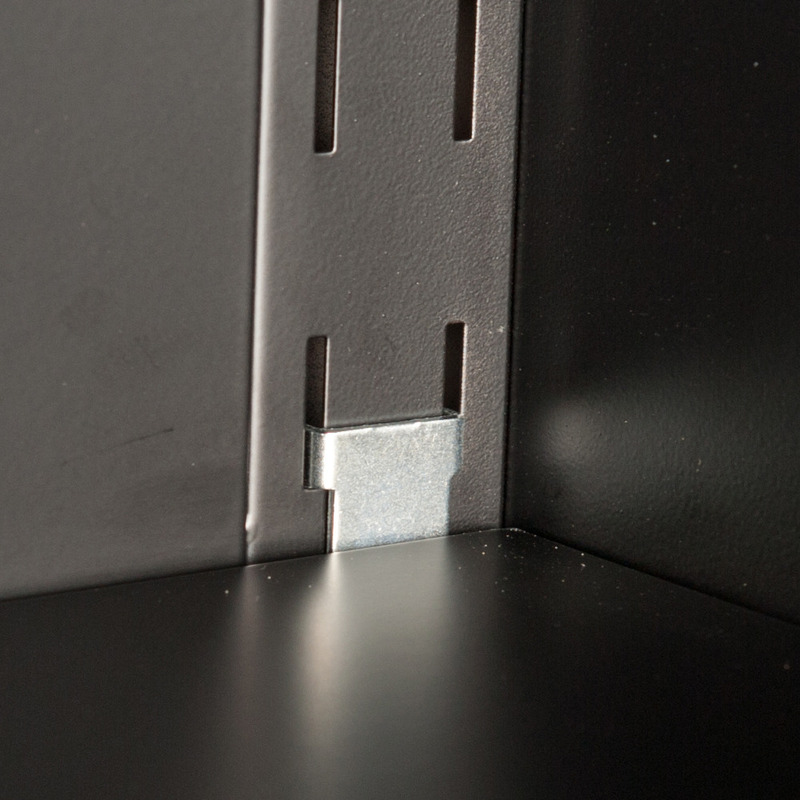 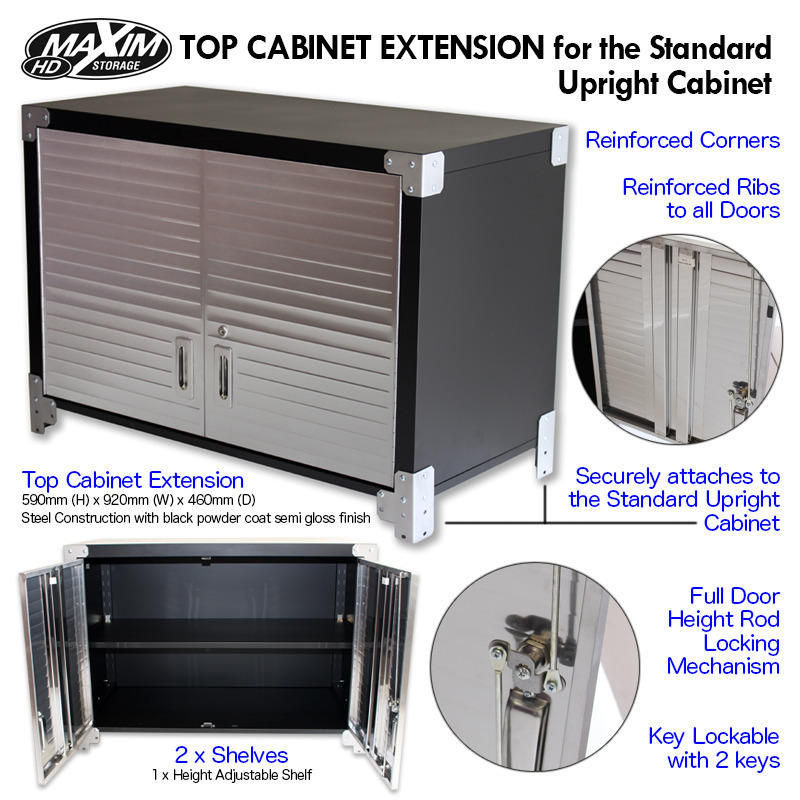 MAXIM HD top cabinet extension for the standard upright cabinet features steel construction, stainless steel door fronts, a height adjustable shelf and magnetic door retention. Flat packed with clear instructions. 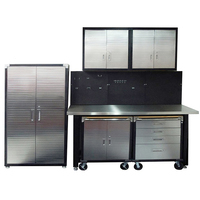 All assembly tools included. 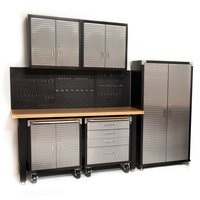 Steel construction with a powder coated semi-gloss finish. 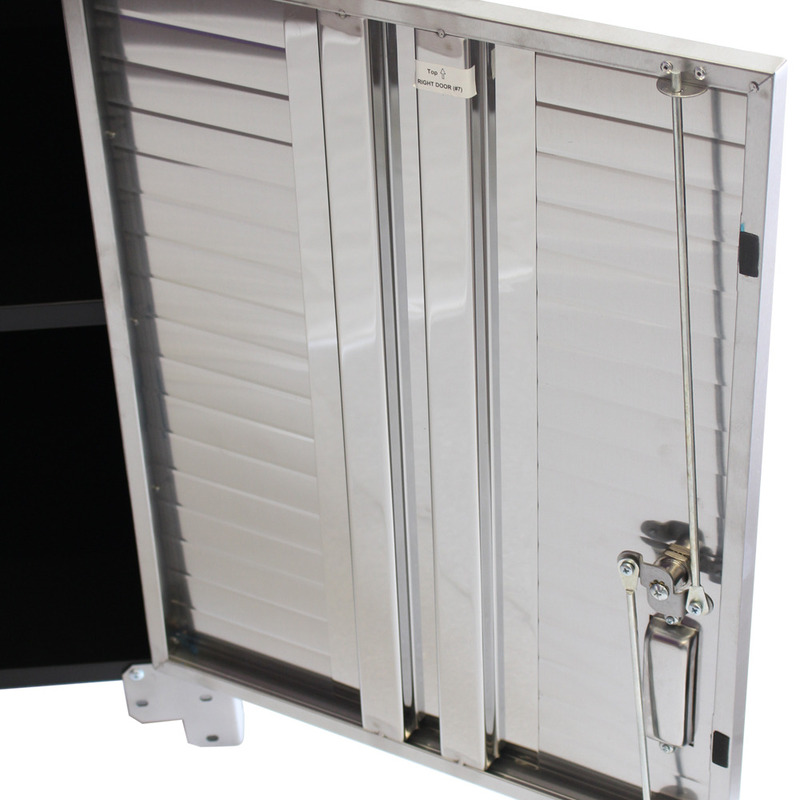 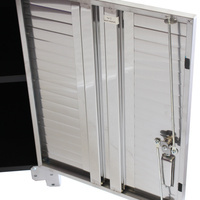 Full length stainless piano hinges to both doors. 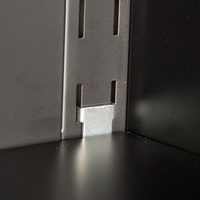 1 x height adjustable shelf. 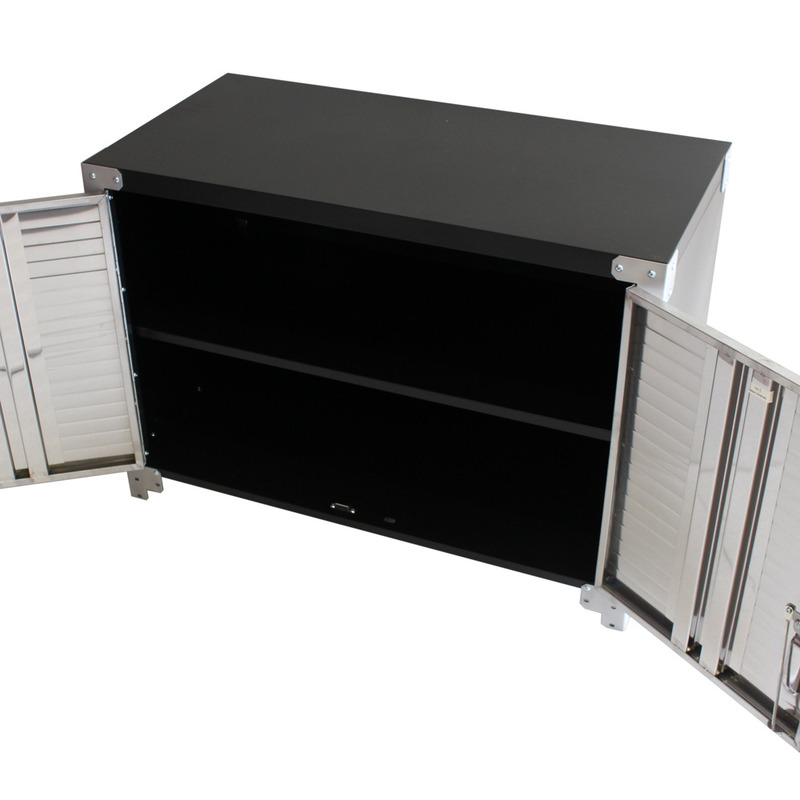 Flat packed with clear and detailed insturctions for assembly. 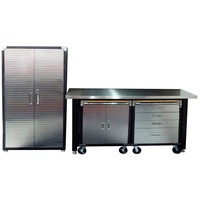 All assembly tools supplied.